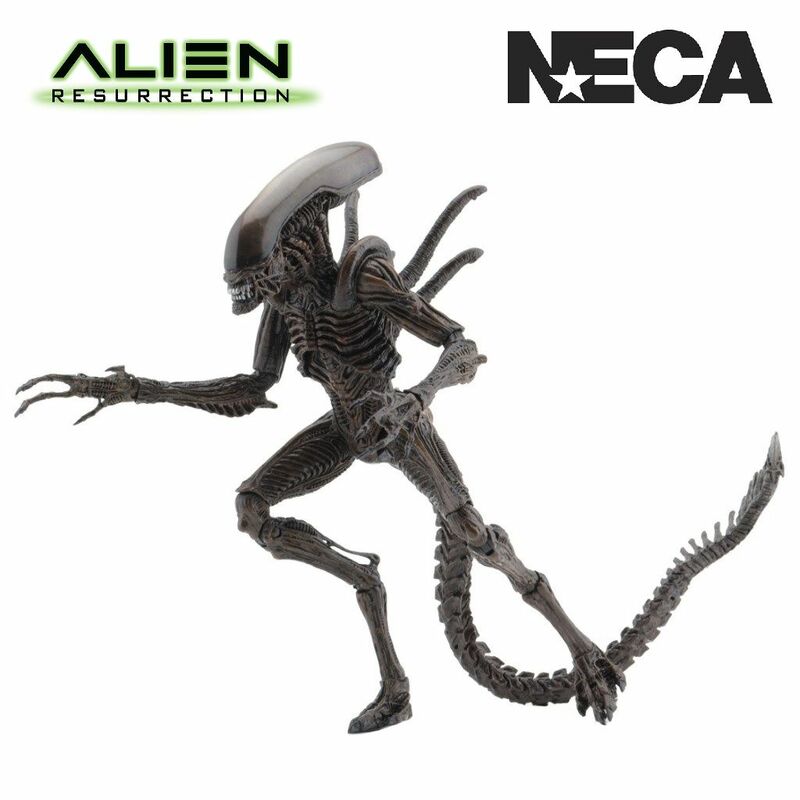 From the NECA range of Aliens figures, we introduce Ellen Ripley based on her character from Alien Resurrection, the fourth movie from the Aliens franchise. 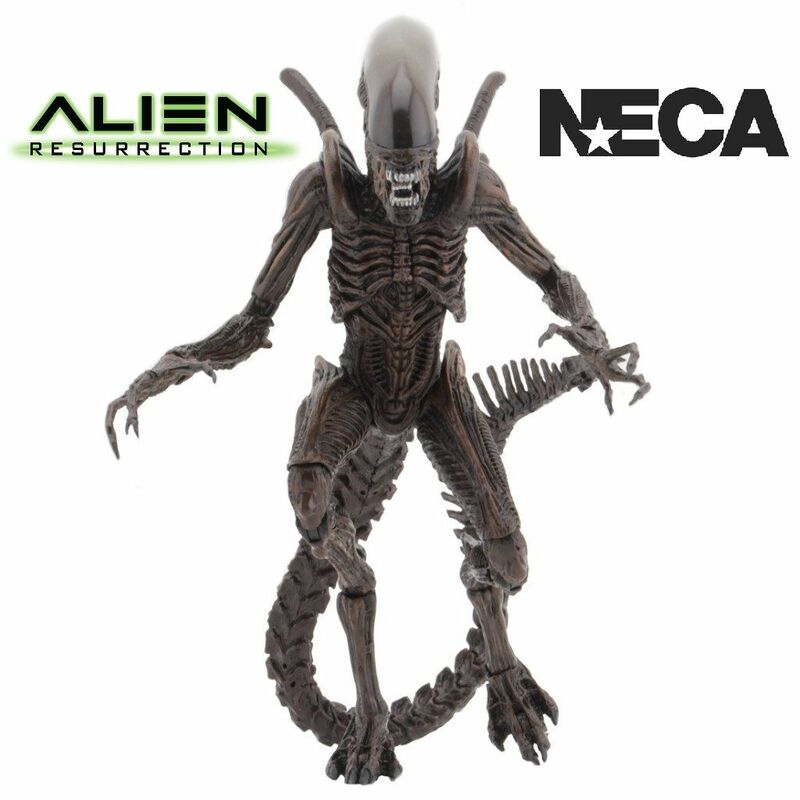 NECA introduces the Aliens Series 14 action figures including Ripley 8 and the Resurrection Warrior from the fourth movie in the thrilling sci-fi horror series, Alien: Resurrection. 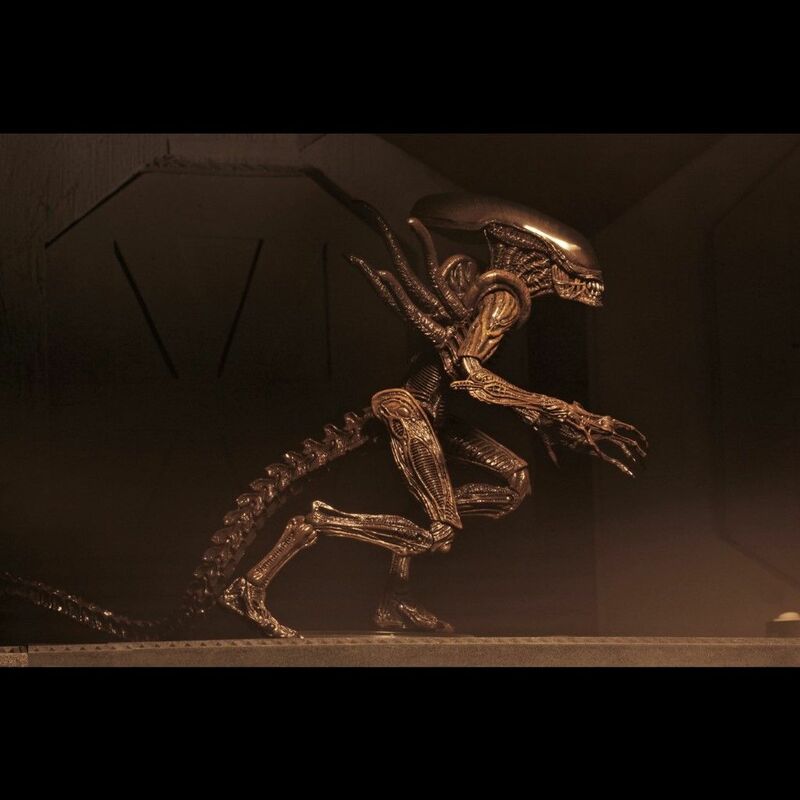 Here we have the Resurrection Warrior that stands over 9” tall and has an appearance that is faithful to the Alien in the movie. 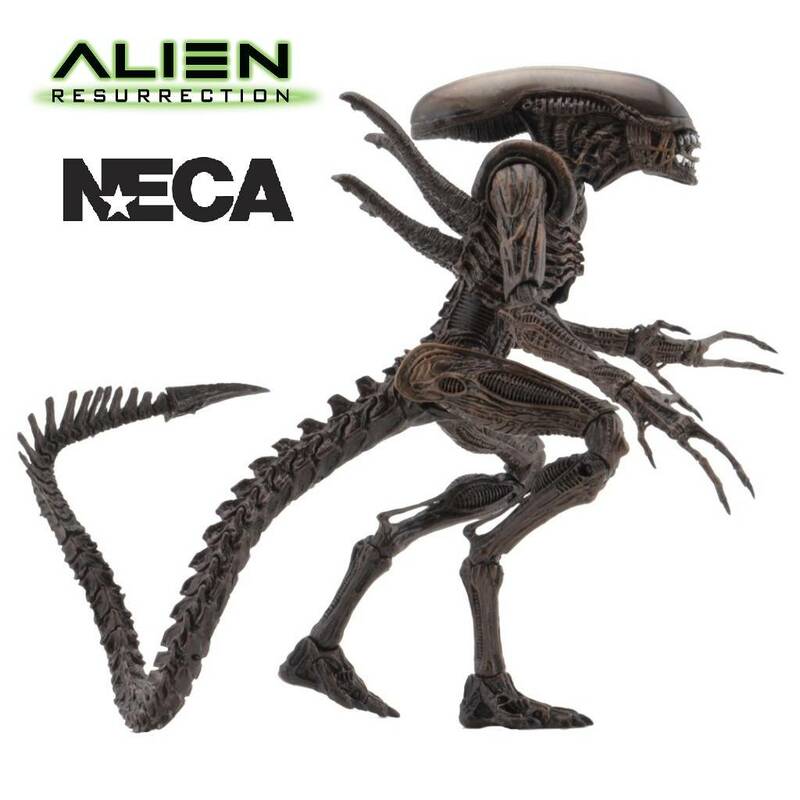 The Resurrection Warrior features over 30 points of articulation, which includes a tail assembly that has an additional swivel and a bendable portion. 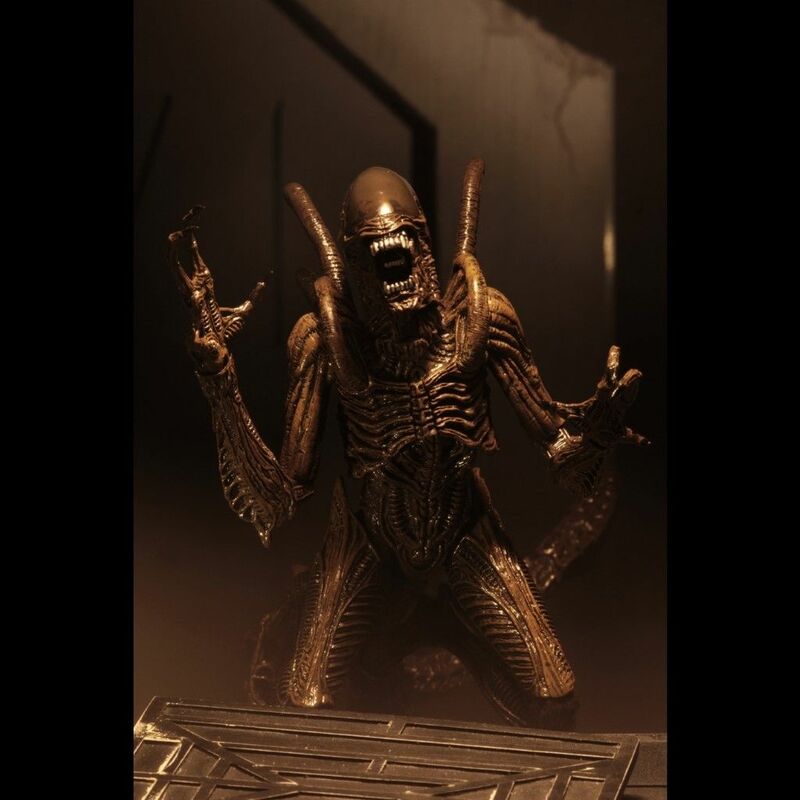 Comes sealed in clamshell packaging.